In the ‘Resolving Workplace Disputes’ consultation published in January this year, the Government proposed a fee for lodging employment tribunal claims that claimants will only get back if they win. In his speech to the Conservative Party Conference, the Chancellor of the Exchequer has now indicated that such fees will be introduced from April 2013. •An upfront fee of £250 for claimants to lodge an employment tribunal claim. 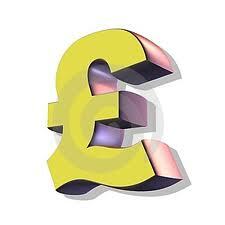 •A further fee of £1,000 payable by the claimant when the case is listed for hearing. •The fees are to be refunded if the claimant wins their case but forfeited if they lose. •The fees are to be waived for ‘poor claimants’ with little or no income (it is not yet clear what the test for this will be). The fees are to be introduced in order to reduce the number of what the Government describes as vexatious claims.